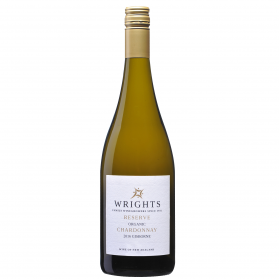 The 2014 vintage started at Wrights on 1st February – quite possibly the first grapes in NZ to be harvested. 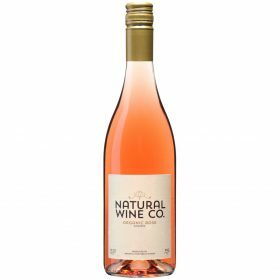 With the increasing demand for low alcohol wines – we are producing a low alcohol pinot gris and pinot rose this vintage -we will keep you posted on the expected release date for these. As always, we have a family focus, it is all hands on deck for the first pick of the season. At age 2, Luke is proving to be particularly dexterous with secateurs – nothing is safe! Occasionally, he even contributes to the harvest. The crop is delivered straight into the sparkling new winery. We are excited to have Richard and Rick Alexander on the wine making team this vintage. The Wright boys are always on hand to complete the quality control team on the juice. Our new winery is now set up – well nearly- we have a few jobs yet to do, but here are some photo’s of the set up. It is exciting to move out of the shipping containers and move into something more permanent and waterproof! Recently, we made the front page of the local rag. A great story about harvest to date – here is the link. 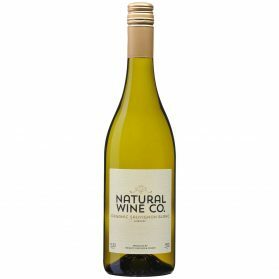 This vintage and with our new vineyard, we have done something thinking outside the square with our increased tonnage – we are producing an organic red and white grape juice through Chantal Organic Wholesalers – these drinks should be on the shelf this month! With our new premise and revamped cellar door, we have been run off our feet at our cellar door. Fantastic to see our regulars and coverts alike. Our cellar door is now open from Fri – Sun 11am-4pm. Live music every Saturday from 1.30pm. Pop in and enjoy some lovely food, wine and a fantastic relaxing environment – you might even get to taste some fresh juice from the winery! Welcome to the newsletters newbies. We like to give our supporters a great deal, not available anywhere else. As always we would like to offer you a great deal. 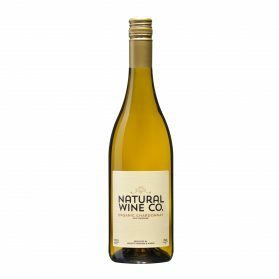 This month (until 14 February) you have the opportunity to purchase online 3 bottles of our wine for $60 (excludes reserves). This is the same great deal we offer to our wine club members (includes reserves) every month. If you like it, then join up to become a wine club member. 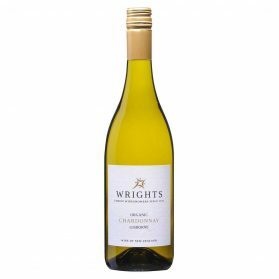 The three bottle deal includes Wrights Chardonnay 2013, Wrights Gewurztraminer 2012, The Natural Wine Co Merlot 2012. Here is the link for this deal.